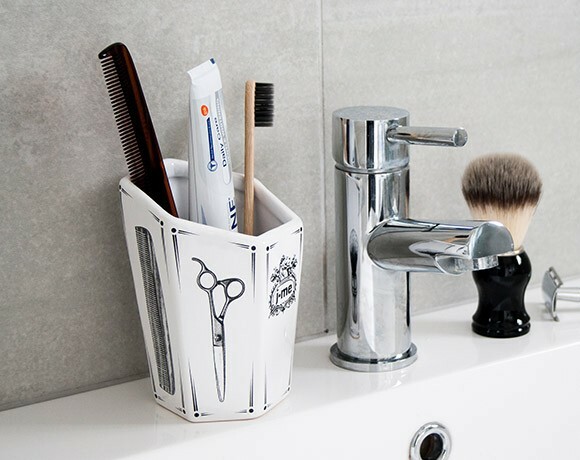 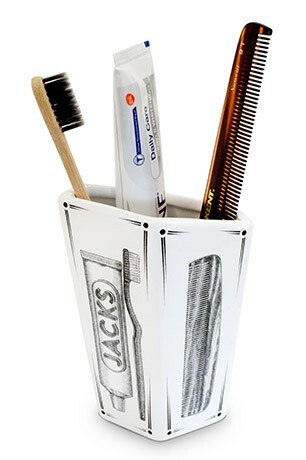 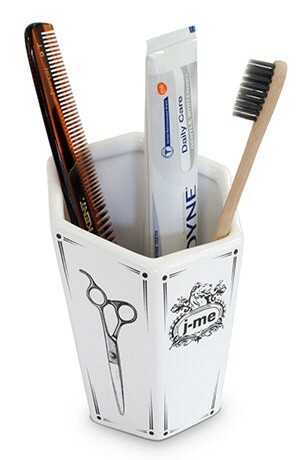 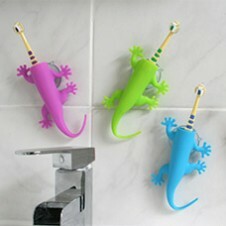 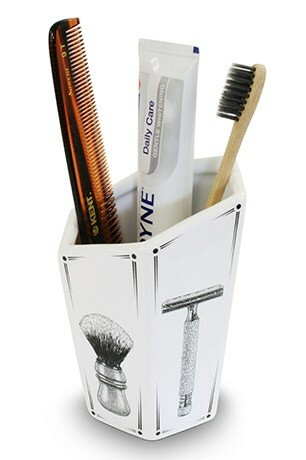 keep your man stuff tidy in your bathroom with this stylish bathroom cup. 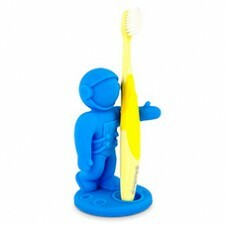 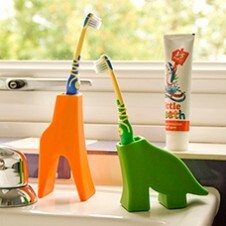 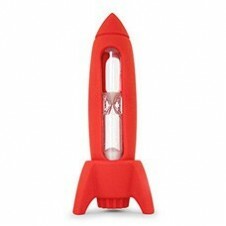 made from easy-to-clean ceramic and complete with beautiful illustrations. 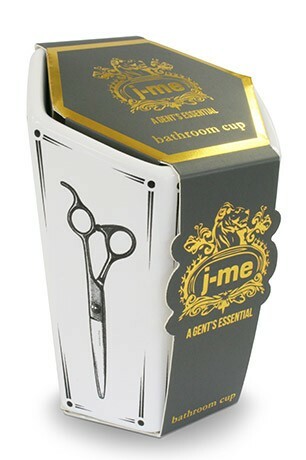 a classic piece to compliment any bathroom, a real gent’s essential!